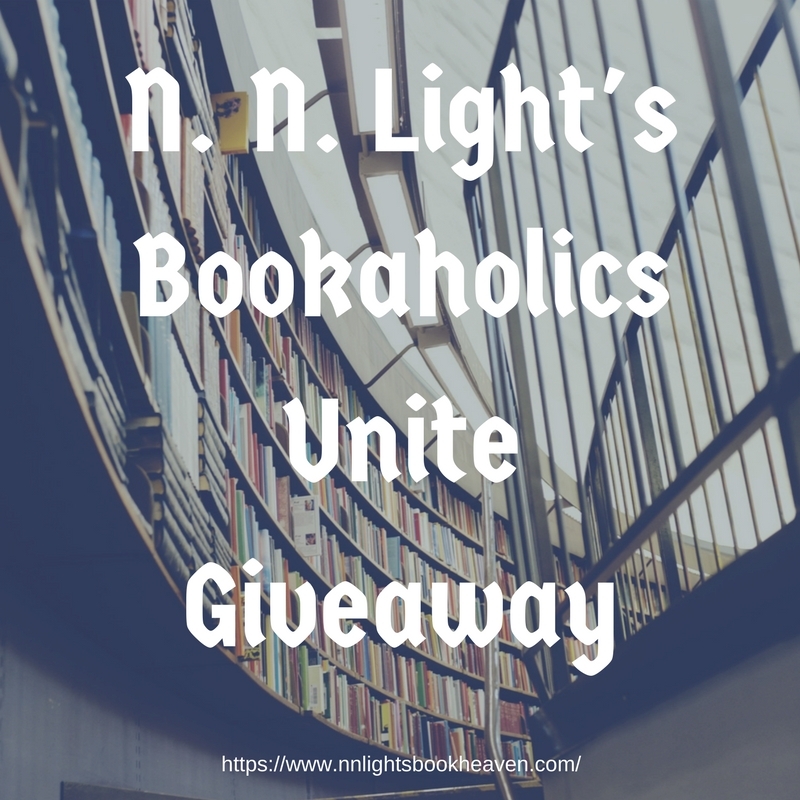 Raise your hand if you’re a bookaholic! 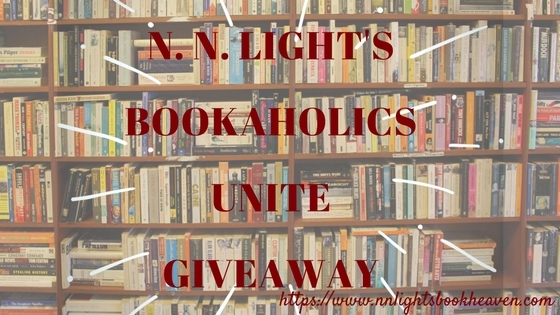 I sure am, and this month N. N. Light is giving away everything a booklover could want: books and bookish prizes. 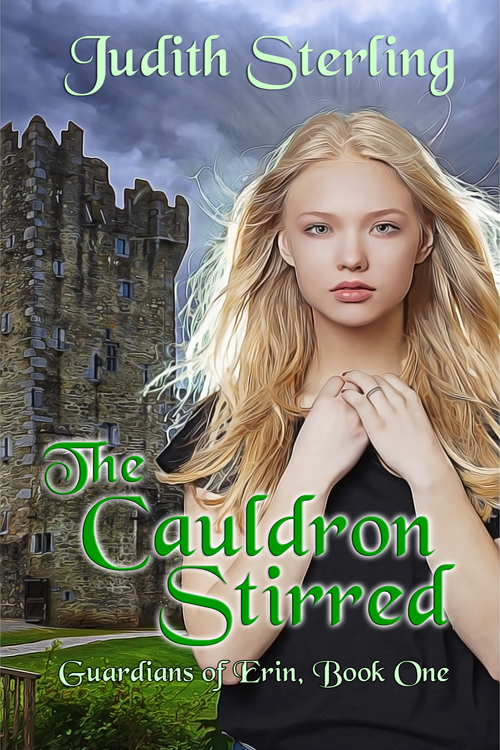 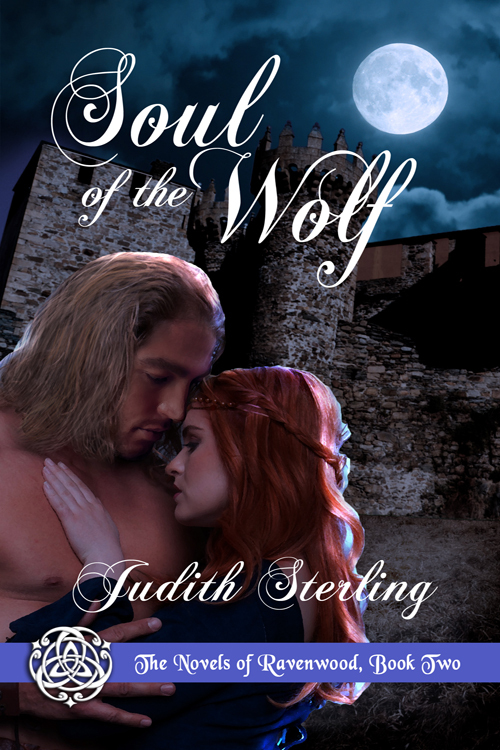 In fact, I’m one of the authors participating and you could win an e-copy of my medieval romance, Soul of the Wolf, the second of The Novels of Ravenwood.